that your company has already in place. Complete Archi Draft Services provides a professional out sourcing CAD 2D/3D drafting service, producing quality drawings to both the private & commercial sectors. Complete Archi Draft Services offers high quality accurate drawings for the Architectural Profession. We provide services to Architects & Engineers for out sourcing projects allowing them to reduce running costs & remain focused on their main business without compromising their quality & service. 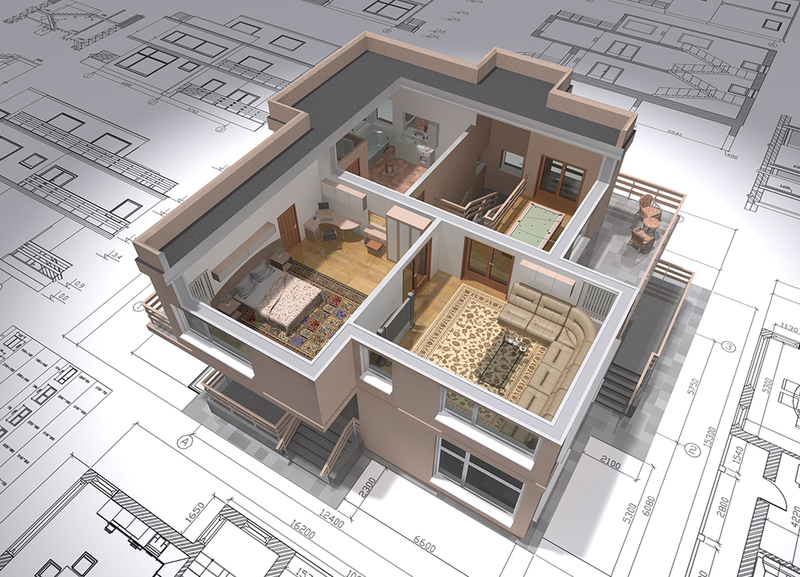 As well as producing 2D plans, sections & elevations for design, planning & construction, we also provide 3D images & visual concepts accurately portraying the proposed project or development. Complete Archi Draft Services produces professional drawings from your sketch design, original blue print drawings & JPEG images using your own layer system or one we can produce for you. 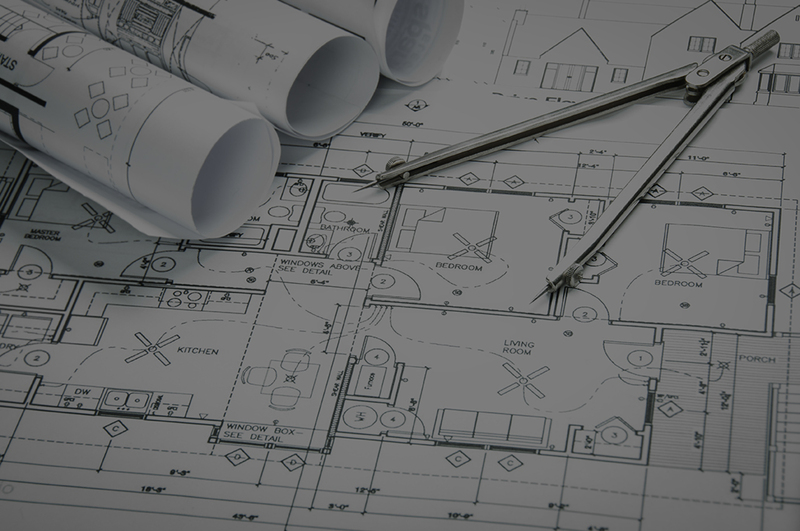 Why Choose Complete Archi Draft Services? We listen to clients, to gain a better understanding of their design & drawing requirements. We produce quality drawings ensuring Engineers & Architects can show their design proposal to their clients. 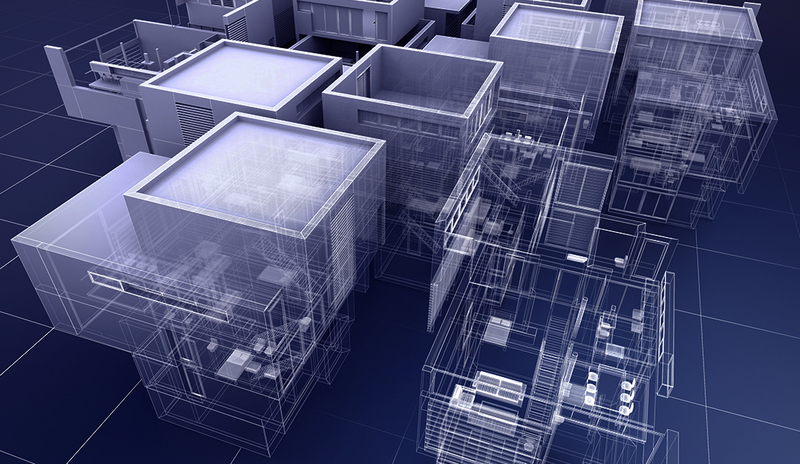 We provide quality 3D architectural design & drawing services. We can provide a range of fixed fees & time critical services for our domestic and commercial clients. We have over 15 years in the architectural services industry. Want a FREE Friendly Consultation? For a free, friendly consultation and a competitive quotation please give us a ring or go to our Contact page.